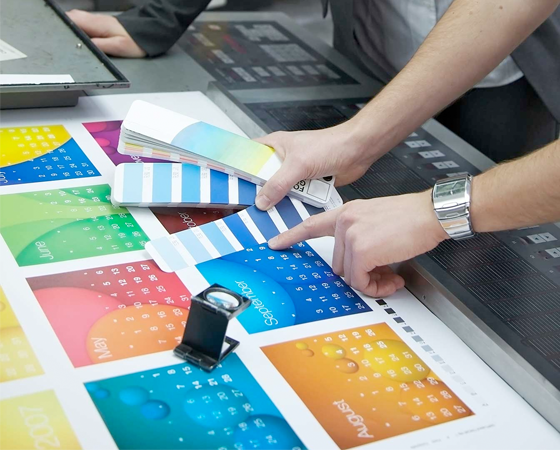 Printer’s Choice’s marketing, design and printing facilities are located in Hong Kong China, New York City and New Jersey. We market, design and print for the future. We’re strategic experts and creative explorers committed to solving complex challenges. With smart tools and global resources, we examine the implications of every brand choice, create new experiences, and open doors to opportunity. We convey the core values of your company, distinguish yourself from your competitors and impact customers with a cohesive identity. Printing offers multiple routes in carrying out designs. 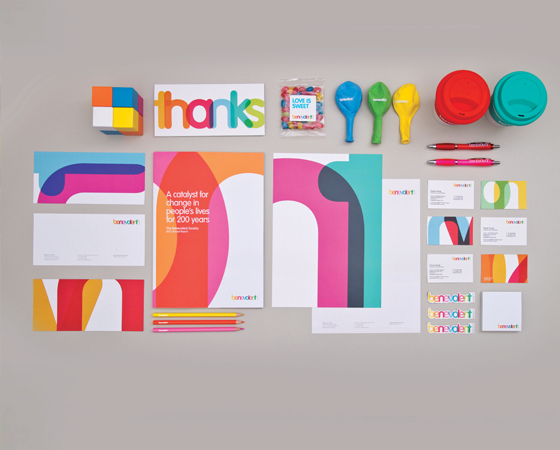 From brochures to promotional items, the outcome must be fresh. The production process brings your design to life, making it tangible. There is no task too small for our printing services. Whatever the task is, you name it and we will take care of the rest. We’re award winning marketers and graphic designers who happen to be expert printers. Everything you need to start a new business, launch a campaign or fulfill your printing needs is here at Printer’s Choice. We’re here to help you create your future. Everything you need to start a new business, launch a campaign or fulfill your printing needs is here at Printer’s Choice.